Awsome design !!! Every single detail is taken with so much care !!! Love it!!! That is my all-time favorite vodka. I loved their old packaging too! where can I buy this in Europe? I’d like to buy via internet. 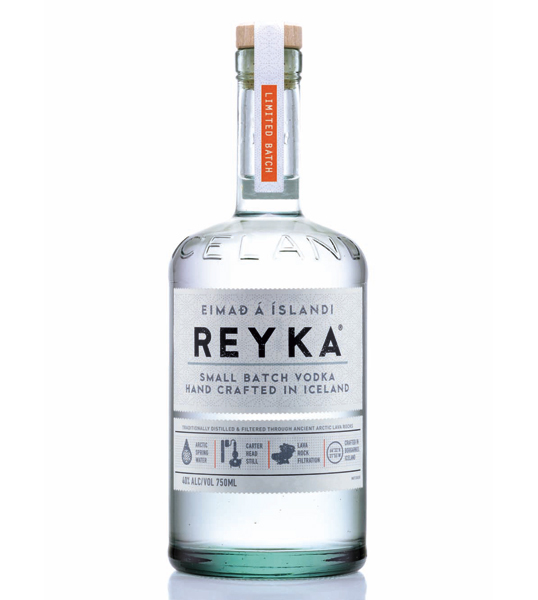 The last time I tried a bottle of Reyka the Volcano neighboring theirs was errupting. I’m hoping this batch was filtered while the volcanic activity was current. 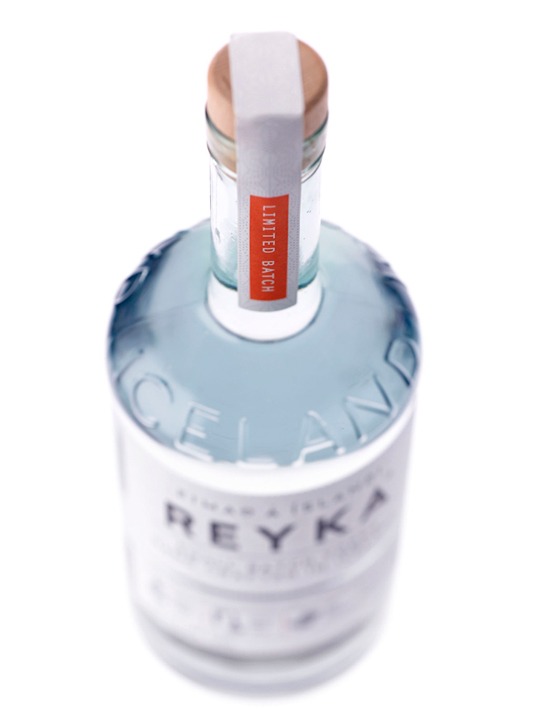 I 1st tasted REYKA in Scalanes in North Eastern Iceland and fell in love with the whole experience. The setting, The packaging and the beautiful taste. 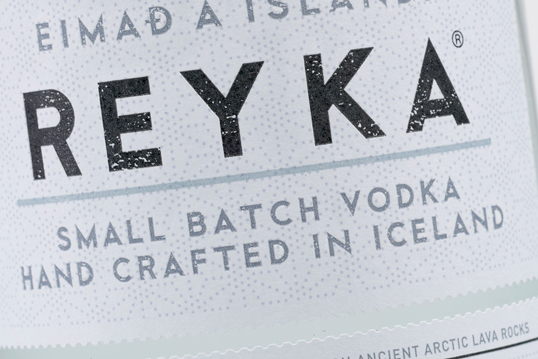 It is certainly unlike most Vodkas in almost every way. 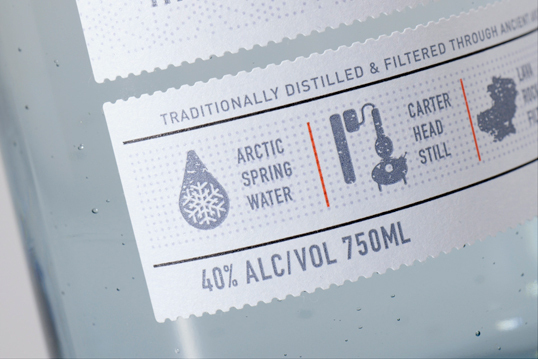 The same attention that goes into making the actual vodka, shines through in the packaging.